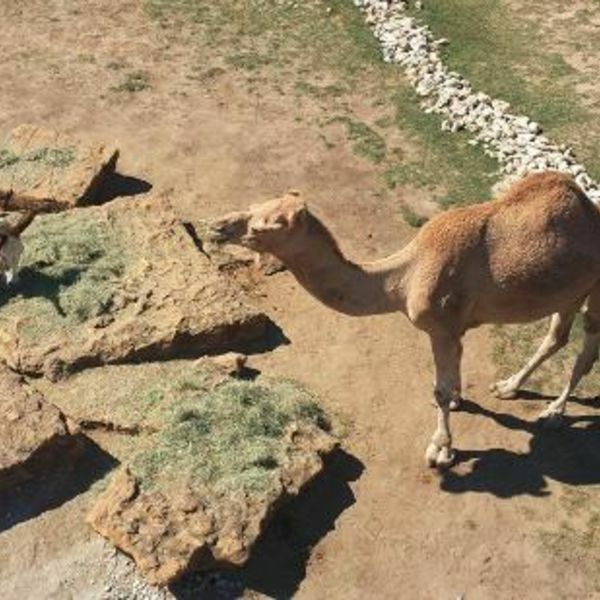 Frank Buck Zoo is a small zoo originally founded in 1930 and located in the 30 acres Leonard Park in Gainesville, Texas, USA. The zoo started as the Gainesville Community Circus in 1930 and is currently home to more than 130 animals. Lake Murray is a beautiful lake in south central Oklahoma near the city of Ardmore. This hidden gem is known for being part of the largest state park in Oklahoma and for its crystal clear spring fed waters. 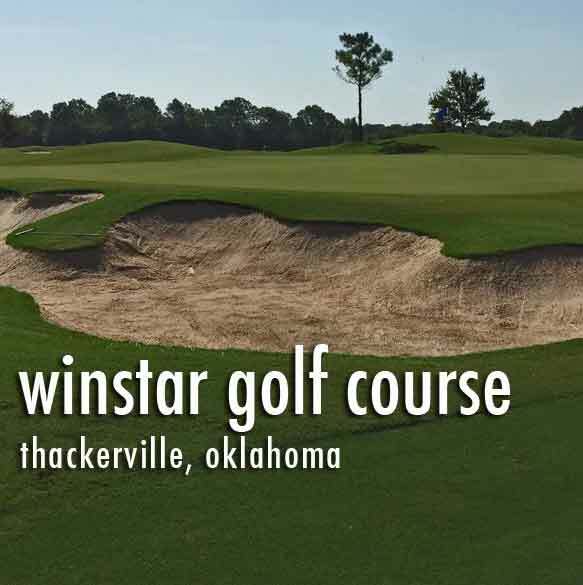 WinStar World Casino and Resort offers a gorgeous golf course in the Red River Valley ideal for golfers of all skill levels, as well as a venue for tournaments or group outings.